Tonight! 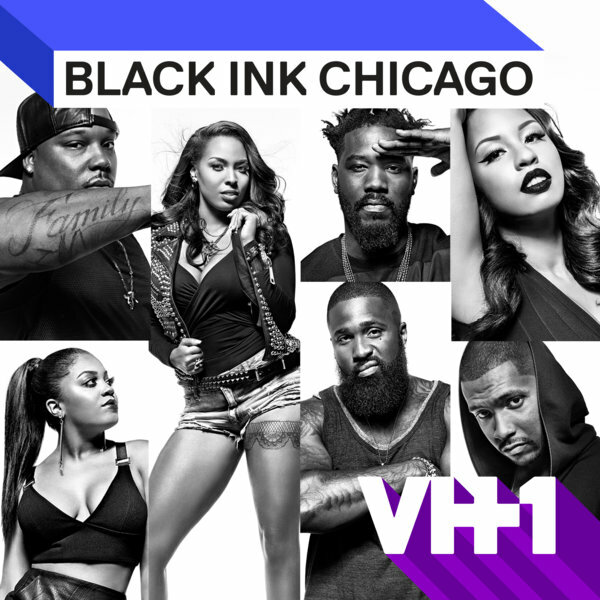 ALL NEW Season Premiere Of Black Ink Crew: Chicago Season Two at 9PM on VH1 #BlackInkCrewCHI ~ Phresh Hott New! On today episode all new season premiere of Black Ink Crew: Chicago, “The Nicki Minaj of 9 Mag” In the Season Two opener, Ryan steps up his boss game when he learns that his staff is taking advantage of him. Kat betrays 9 Mag in order to take her Kat Tat brand to the next level. Don’s old college fling claims that he’s the father of her child, threatening his engagement to Ashley. When the crew turns up for the biggest performance of Phor’s career, all hell breaks loose. Ohh Boy! Ryan Questions The Loyalty Of The 9 Mag Family …… Look below as Ryan and Charmaine are concerned about the crew neglecting to pay rent, and the fact that Kat is using her gallery space to tattoo high profile customers on the side. Find out if 9 Mag continues to be a family or falls apart in the Black Ink Crew Season 2 premiere Monday Oct 3 + 9/8c on VH1.